Xamarin: How do I update the Java Development Kit (JDK) version? [Switching Java versions easily on a Mac] uses [HomeBrew] (the package installer for Mac). [ButterKnife] uses annotations to generate nice bindings for Android view controls. 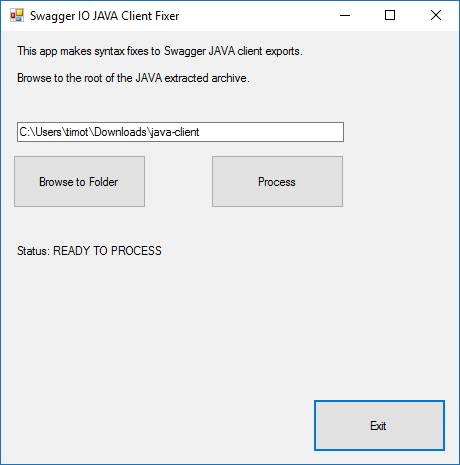 The [Swagger.IO Editor] UI is great for generating code, but sometimes you want to automate the whole process. You might have to do that if your REST API has upcoming changes and if you always want to keep your client up to date. Make sure you have [JDK7] (or better) and [Maven] in your path. [Getting Started] shows a quick example for getting the project with GIT clone and generating a client on the command-line. 3 The [generate_java_clients.cmd] script will auto-generate the Razer Arena JAVA clients. Udemy has a great course that covers how to use SQLite databases. Lumberyard: How to Make Lumberyard Better? I’ll need to support the [Godot] engine soon. 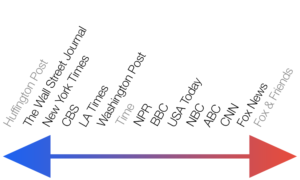 It’s an [open-source] engine that supports [plugins]. I need the [Prime31] source from [Mike] to the `Prime31UnityAcivity.jar` which is used by the [Android Social Networking], the [Android In App Billing Plugin], and the [Android Etcetera Plugin]. In the end, I just had to delay the `UnityPlayer` pause so that C# had time to pause the music before pausing the rest of the UnityPlayer. Here is a strange [NDK issue]. I had to move the native code to its own module with a min SDK, target SDK, and compile tools set to API 21 in order to get the native library to load properly. This started happening after upgrading to `android-ndk-r12b`. 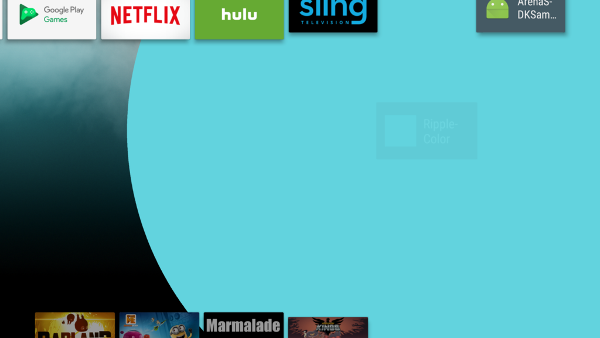 Google Play publishing requires a new target of 24 and you have to set the `Ripple Color`. I created a [sample project]. Please open an issue in [Swagger Codegen] repository for any issue with generating code or issues with generated codes. Made a temporary [Windows.Forms] project to automate syntax fixes. Two potential devs that worked on the Java client. 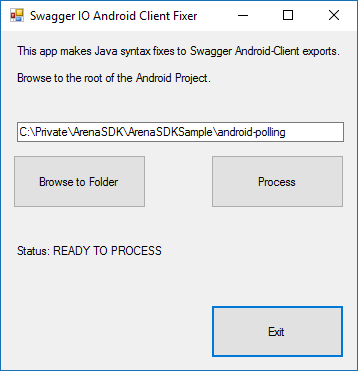 I do have [some questions] about the Swagger Android client. 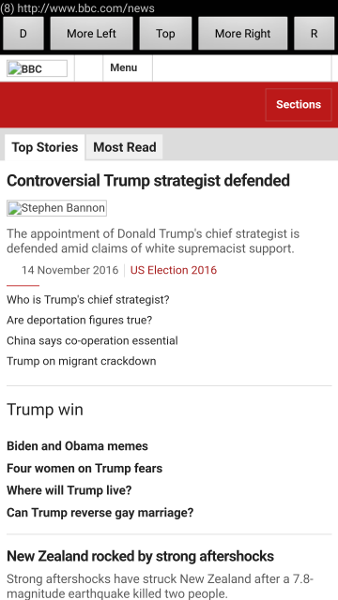 I made a [News App] for Android inspired by the article [What I Discovered About Trump and Clinton From Analyzing 4 Million Facebook Posts]. 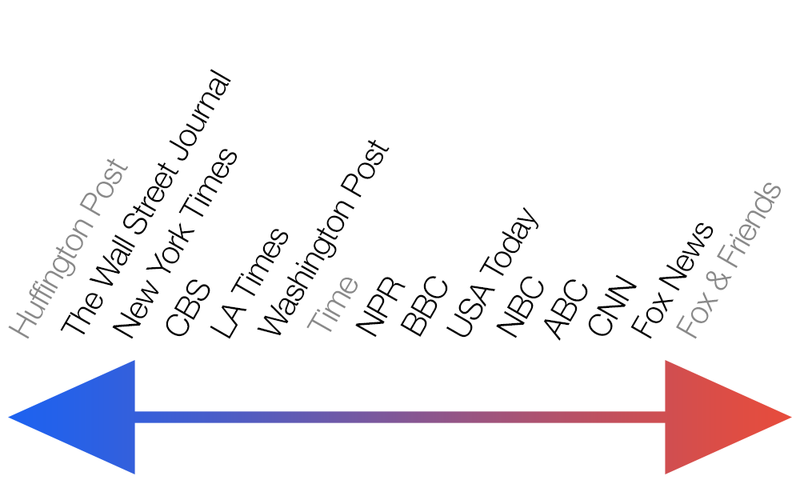 The app displays news with buttons to switch to move liberal or conservative websites. Android has a [Google Cast] feature that lets you wirelessly display your phone/tablet screen on another device. Here’s a couple examples of casting to a PC screen. and  The [Windows 10 Anniversary Update] needs to be installed to work. [Apportable] allows compiling iOS Objective-C and packages to run on Android. Unfortunately, Appportable [has been acquired] and the technology is no longer maintained. I created a Corona Plugin for the Razer SDK. Corona Simulator is free and can build on Mac and Windows. The plugin uses the JAR format. [Corona Plugin Razer SDK] The plugin went live in the [marketplace].